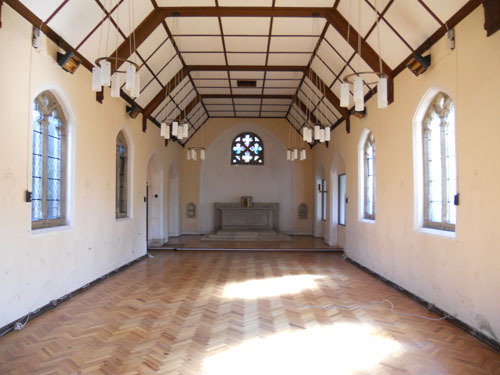 Former Church, with residential potential subject to the usual consents. 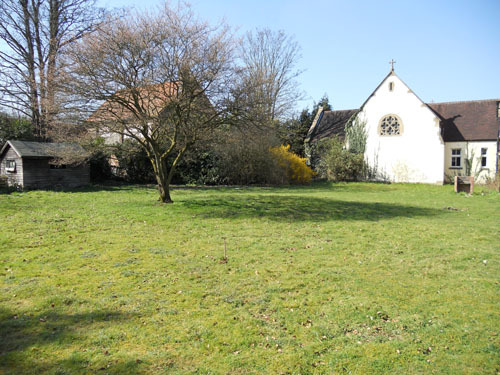 The property has no graveyard and has never before come to the market. A truly unique opportunity. 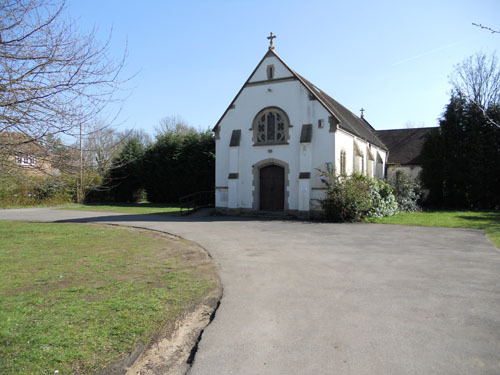 The former Church of St William of York is well located, close to the centre of the village of Send Surrey, with easy access to the A3 and other transport options. 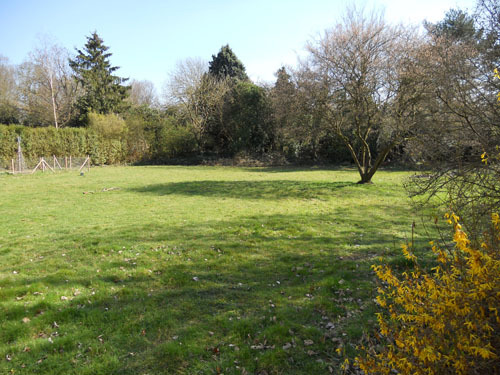 The property would be suitable for a variety of uses subject to the required consents. There are extensive grounds and a considerable amount of parking to the front, including an in and out tarmac driveway and 140 ft of road frontage. Copyright © 2014 Portman Morris. All rights reserved.